Welcome to the Men of Temple Ahavat Shalom (MoTAS) website. 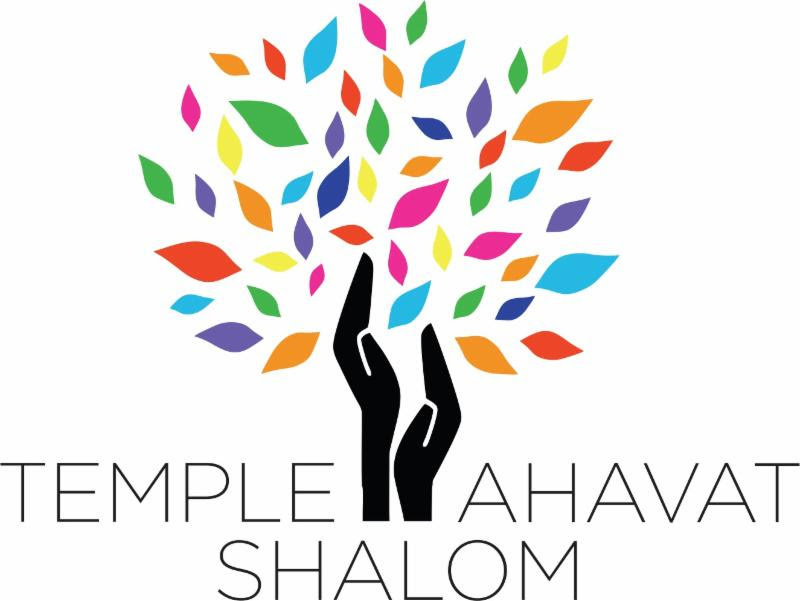 This is your home to find out information about our activities and to stay connected with the men of Temple Ahavat Shalom. Here you’ll find a current list of our upcoming activities, links to pages on past activities, announcements, and information about how you can participate. You’ll also find our blog, where members of MoTAS share their thoughts on Judaism, the role of men and men’s organizations within Judaism, and how participation in MoTAS has strengthened their relationship with Temple Ahavat Shalom. This entry was posted in editorials and tagged welcome by cybermaven. Bookmark the permalink.